Personal injury accidents are minor or severe injuries to the body that occur in a variety of ways such as assaults, falls, car accidents and accidents at home and at work place. At some point in life, we’ve all had injuries worse enough to hinder us from performing our daily routines normally. A personal injury can be tragic especially when kids are involved. Filing a law suit for compensation is considered the legal right of everyone who has been involved in personal injury due to the wrongful act of another. 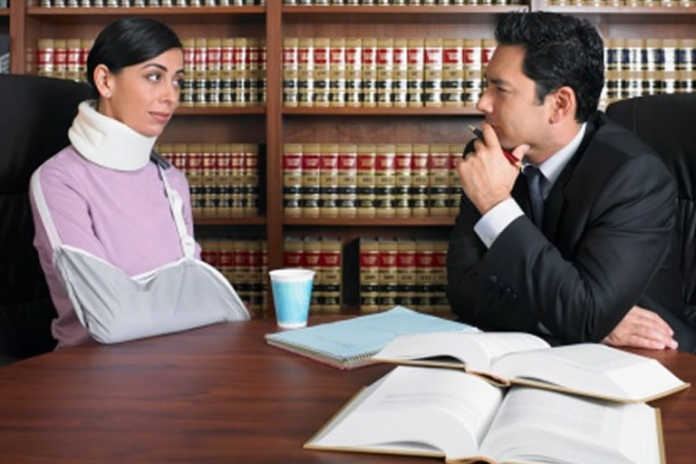 Personal injury law, commonly referred to as tort law, is an area of civil law that provides legal remedies and defenses to victims who have sustained injuries as a result of wrongful conduct of another person, government or other entity. Tort, which originated from a Latin term meaning twist, wrong or harm, is a case that requires a private plaintiff seeking monetary compensation for accidents or wrongful conducts from the defendant. A situation where an act of negligence brought harm to another person. For instance, slip and fall accident, car accident caused by drunk driving, medical malpractice, etc. A situation where the harm was intentionally inflicted on the victim. For instance, assault, murder, battery, etc. Aim of Personal Injury Law: The major aim of personal injury law is to seek financial compensation and provide legal rights for people who suffer from minor or severe injury caused by another person. These laws help to encourage good behavior amongst people living in the society at large. Personal injury laws therefore help make the general public act responsibly and avoid putting others at risk.